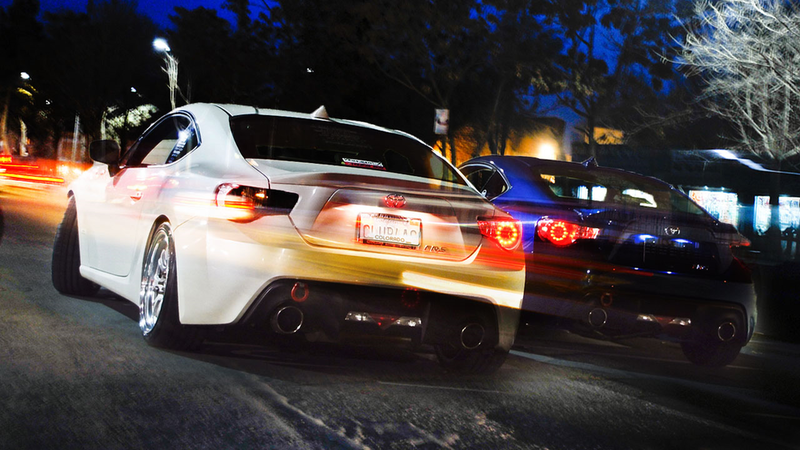 Two Elk Grove men who were allegedly observed in a late night street race by Elk Grove Police. Just after 10 p.m. on Sunday, November 11, police officers observed two vehicle who appeared to be in a street race on Promenade Parkway near Kammerer Road, the location of the city's unfinished shopping center. After stopping both vehicles, one of the suspects fled. After citing and releasing Chandanvir Hajrah, 26, the other suspected street racer, Hammad Naveed, 26, was contacted at his residence. A record check revealed Navveed was on probation. Naveed was taken into custody and released yesterday. Both cars involved in the alleged street race were impounded.